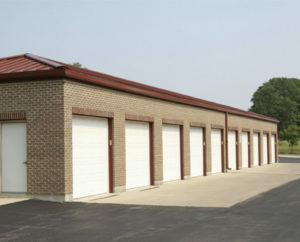 With the self-storage industry growing in the U.S., many self-storage business owners are in a position to grow, too. Clear Capital Group has a solution for you. From start to closing, you’ll work directly with individuals who focus exclusively on self-storage loans. If you’re looking to build, expand or renovate your business, Clear Capital Group gives you the financing edge you need. Talk to one of our associates about our Self-Storage Financing services today.